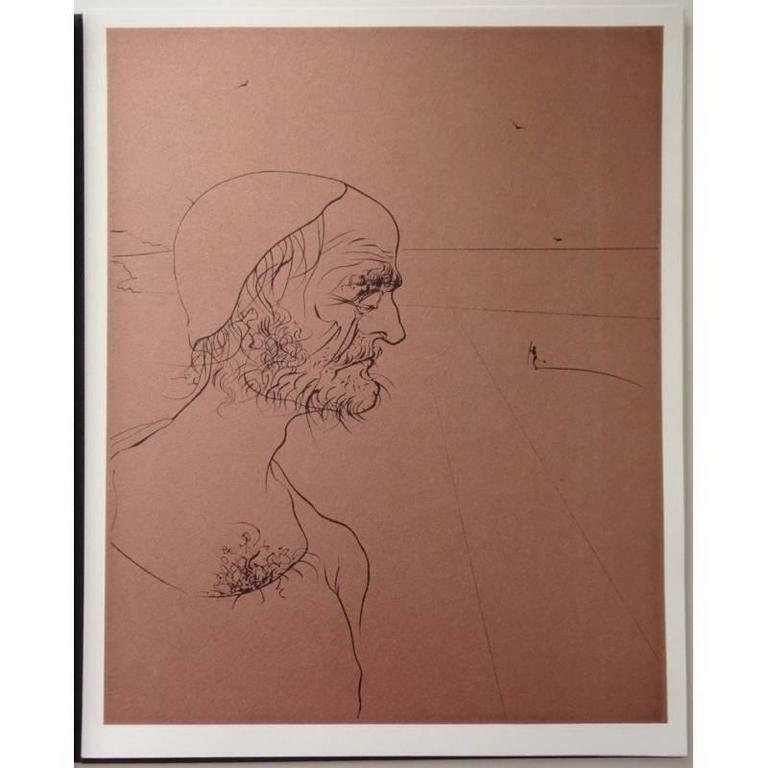 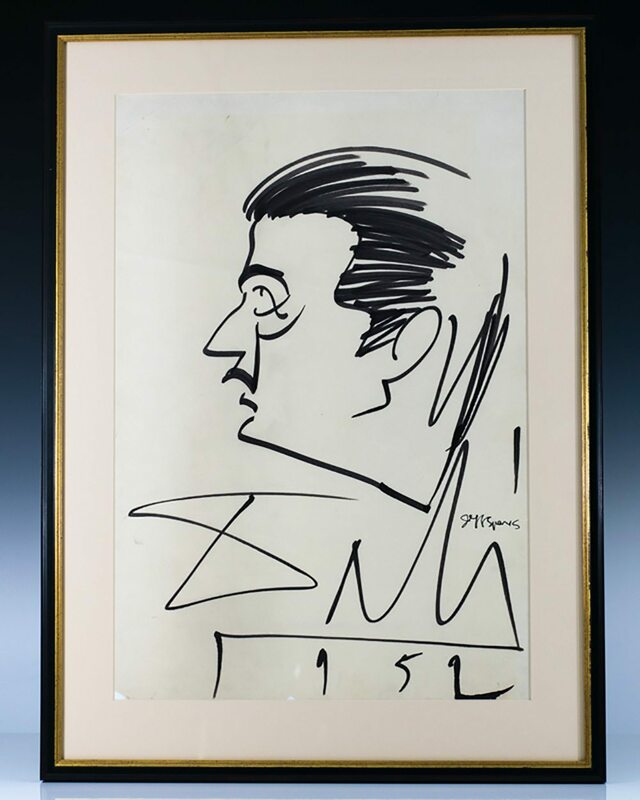 Salvador Dalí was born on 11 May 1904, at 8:45 am GMT, on the first floor of Carrer Monturiol, 20 (presently 6), in the town of Figueres, in the Empordà region, close to the French border in Catalonia, Spain. 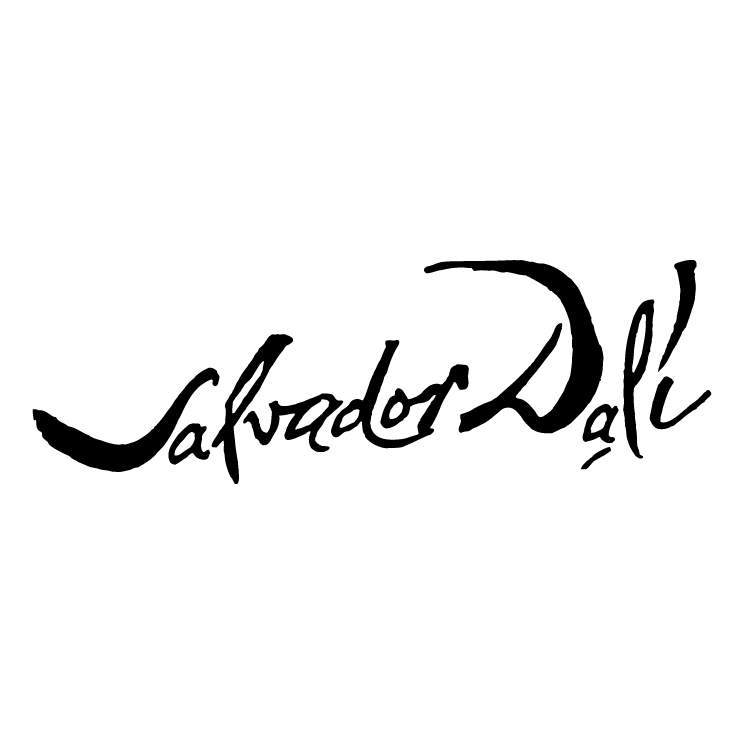 Dalí's older brother, who had also been named Salvador (born 12 October 1901), had died of gastroenteritis nine months earlier, on 1 August 1903. 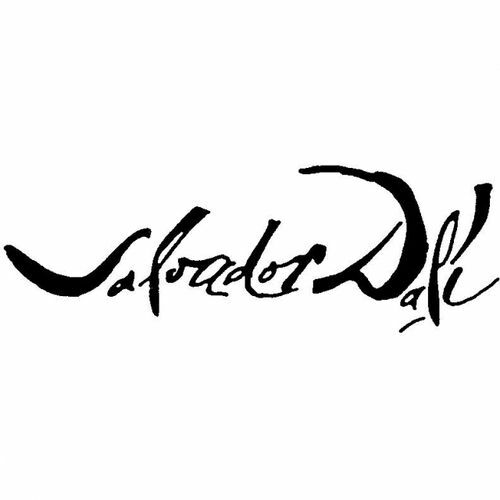 His father, Salvador Rafael Aniceto Dalí Cusí (1872–1950) was a middle-class lawyer and notary, an anti-clerical atheist and Catalan federalist, whose strict disciplinary approach was tempered by his wife, Felipa Domènech Ferrés (1874–1921), who encouraged her son's artistic endeavors. 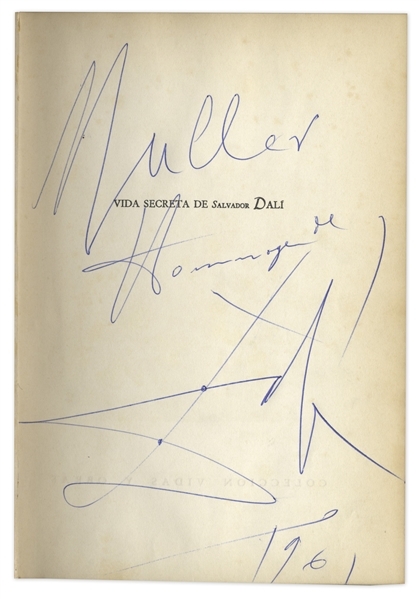 In the summer of 1912, the family moved to the top floor of Carrer Monturiol 24 (presently 10). 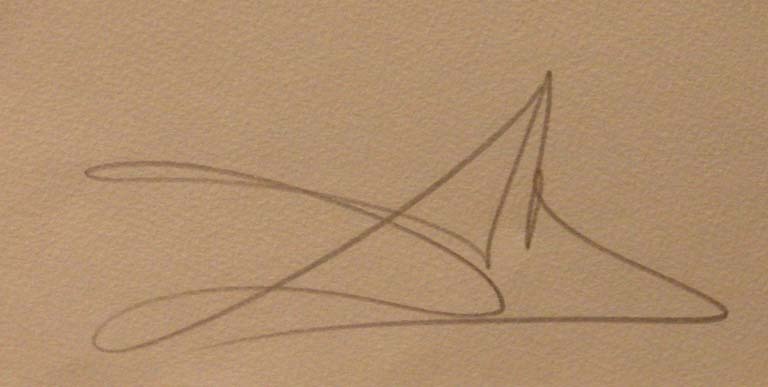 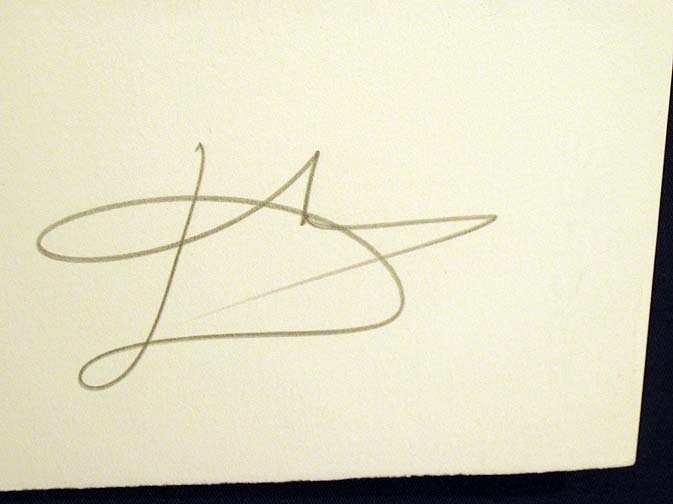 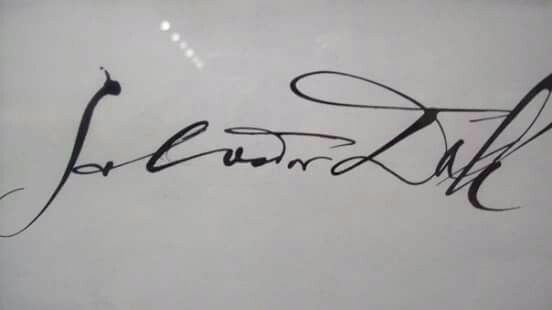 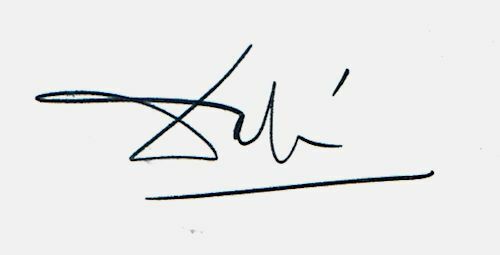 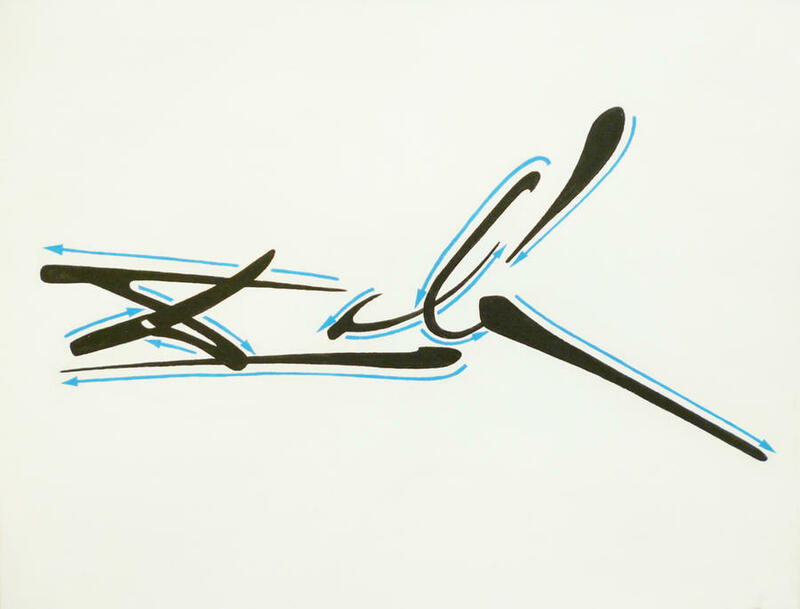 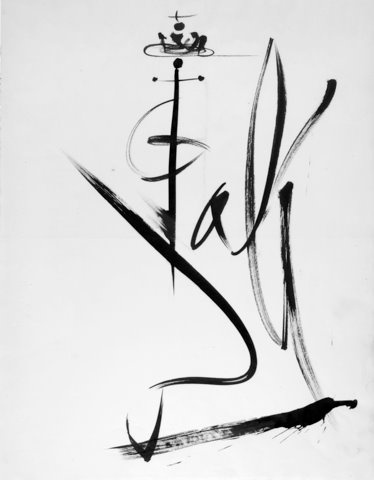 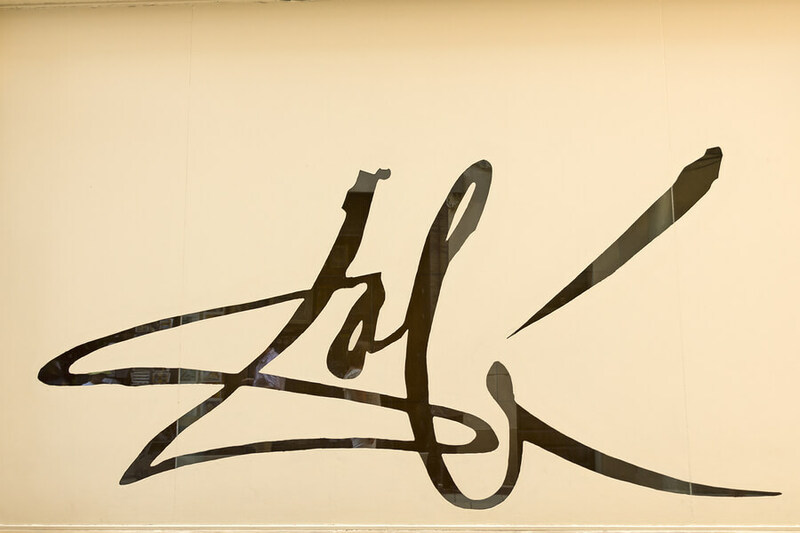 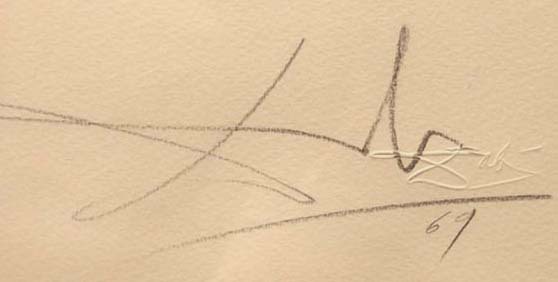 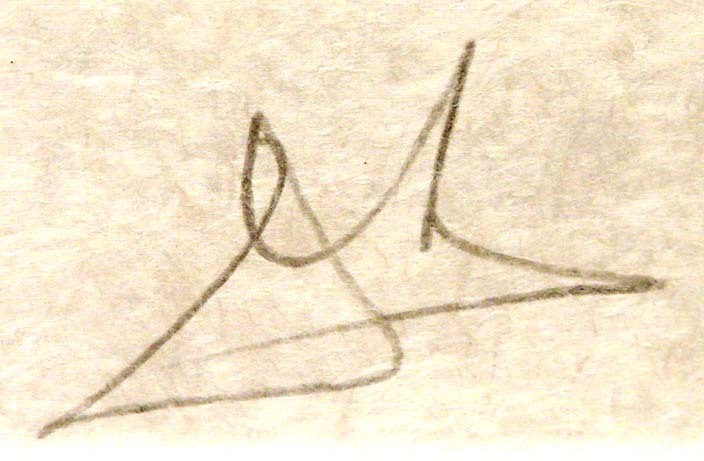 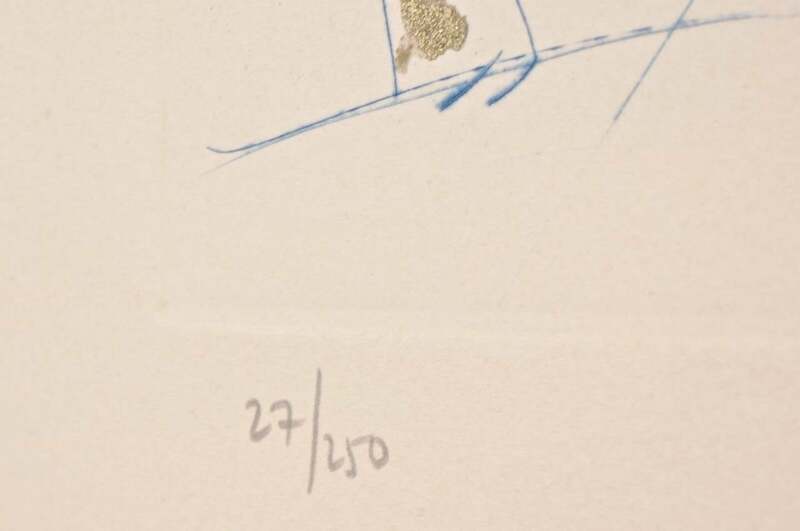 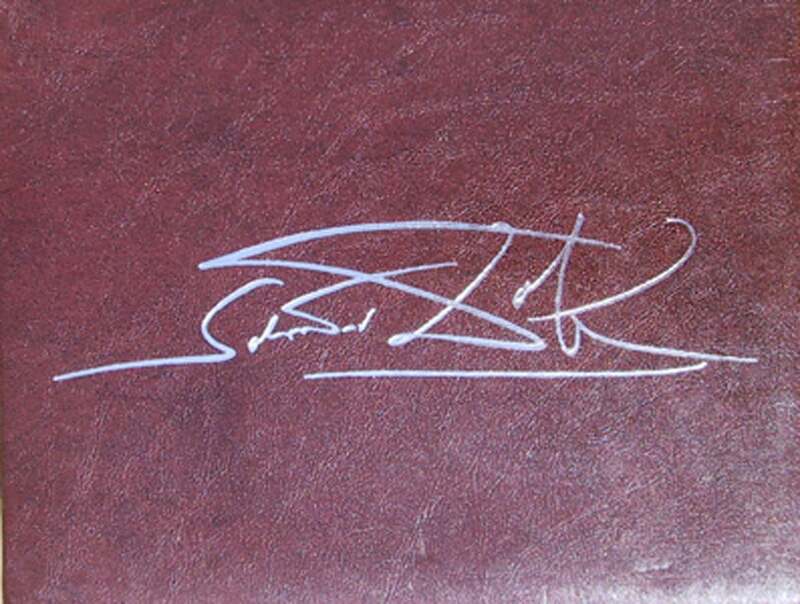 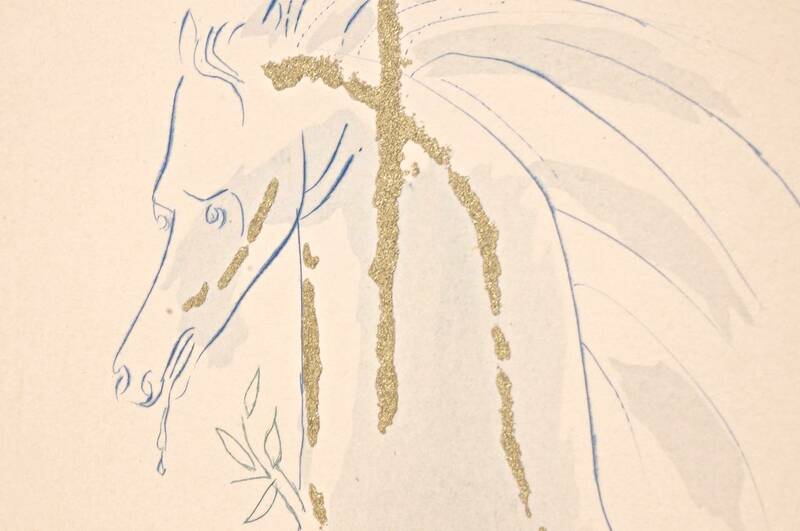 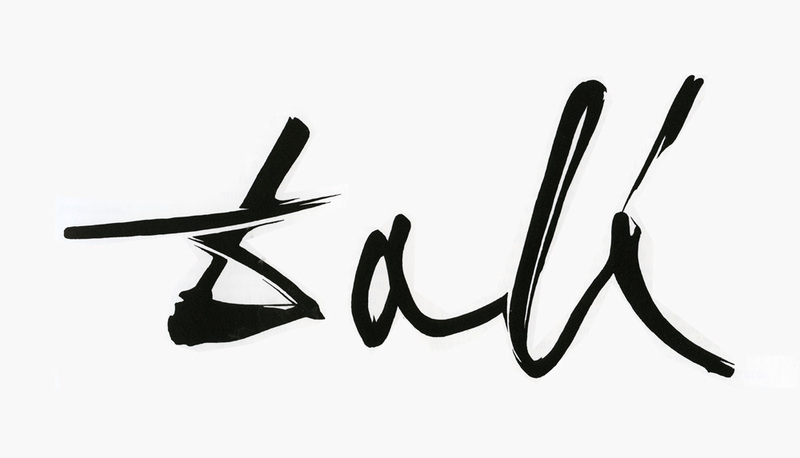 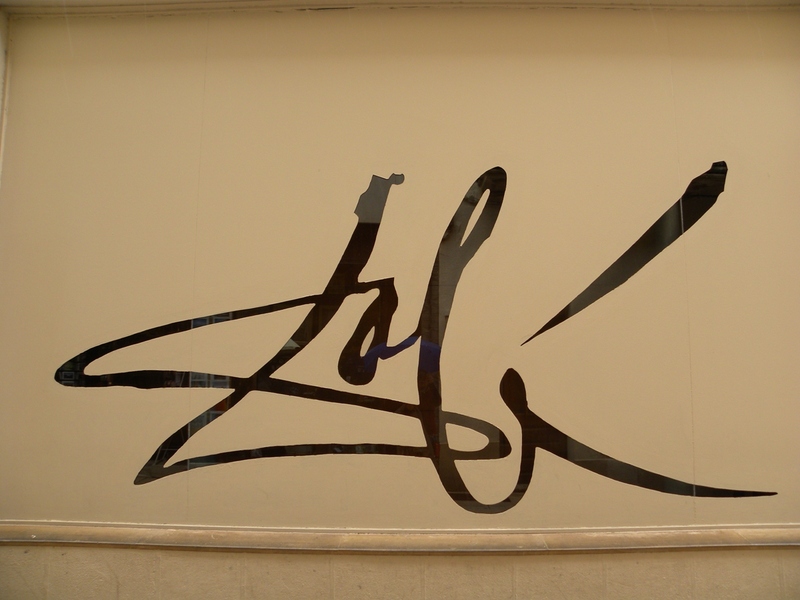 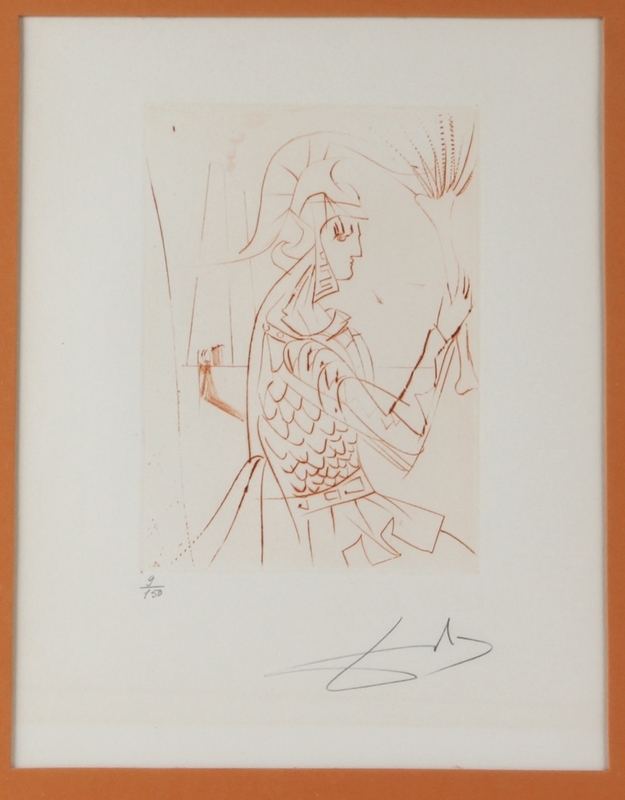 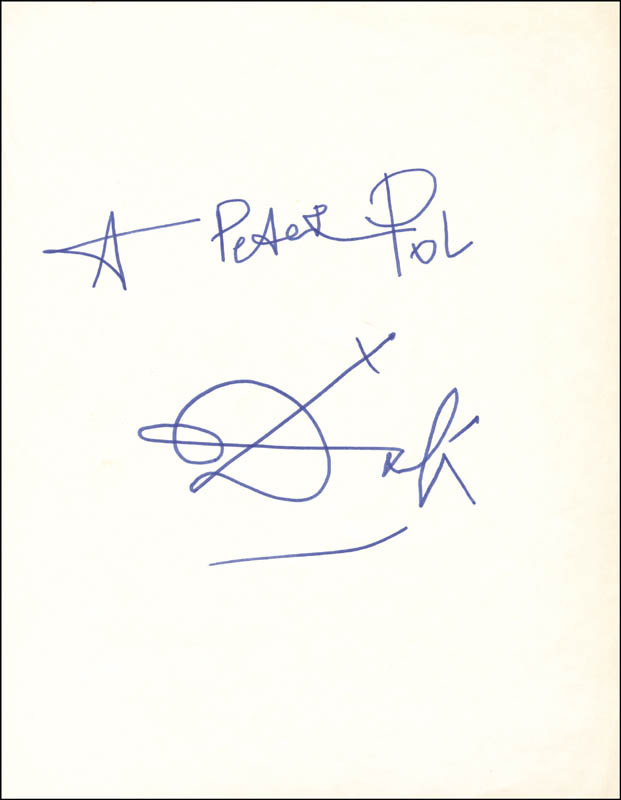 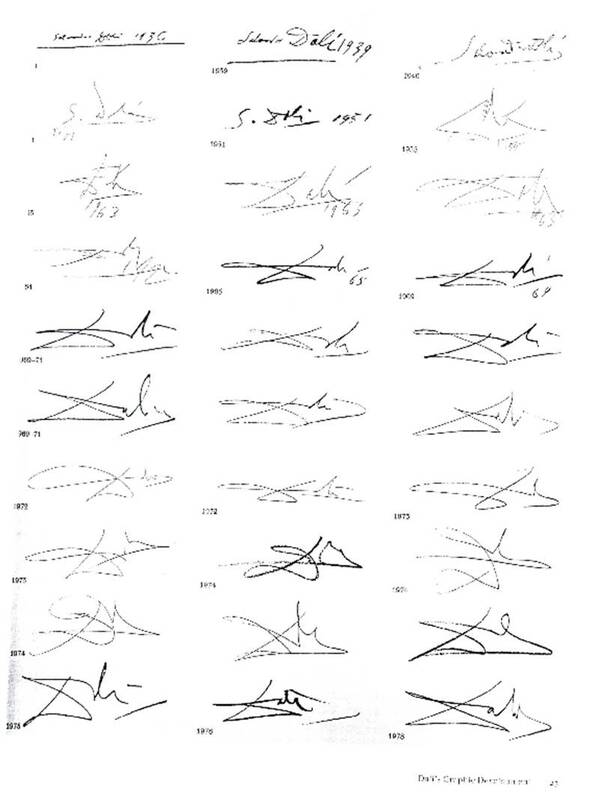 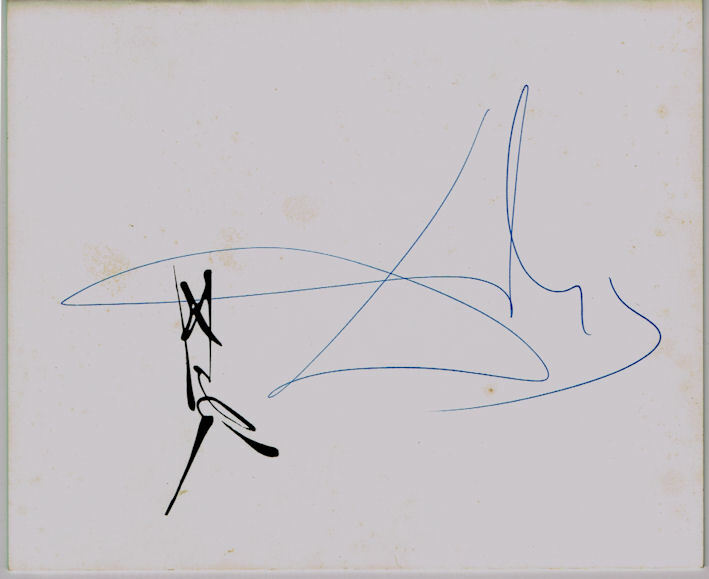 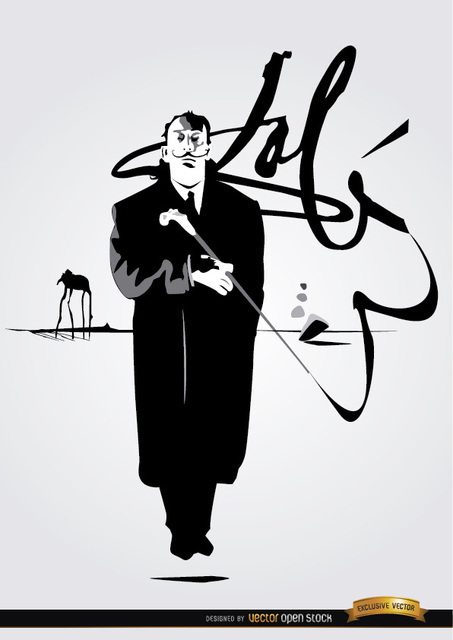 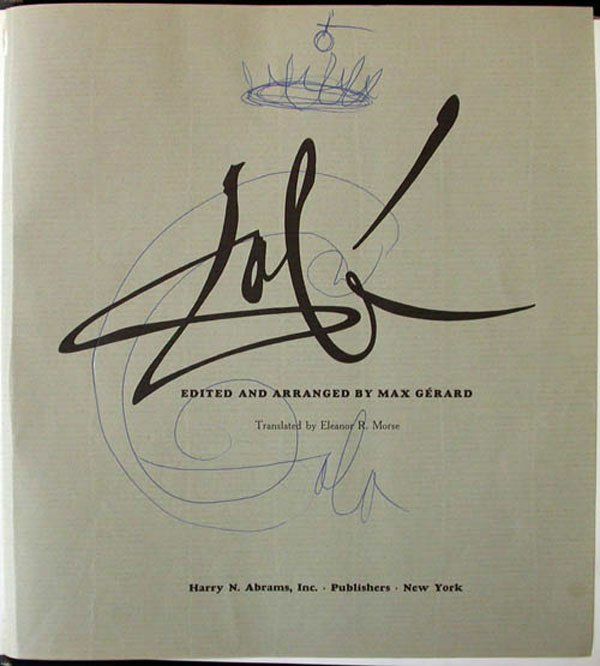 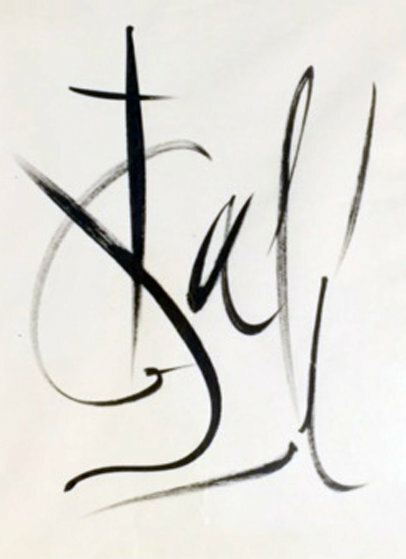 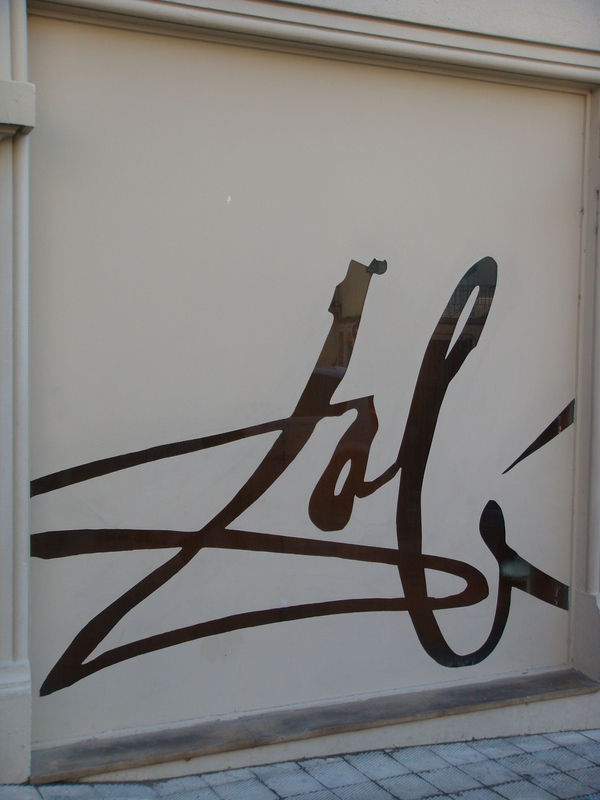 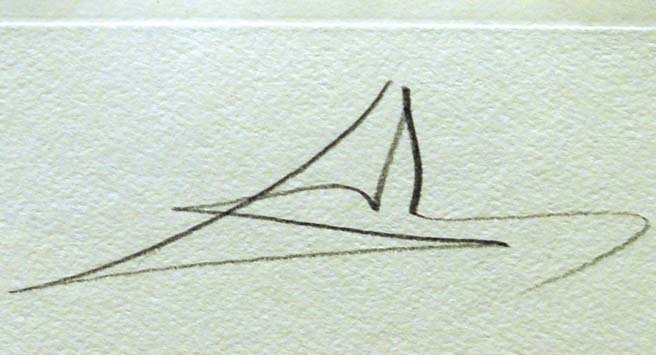 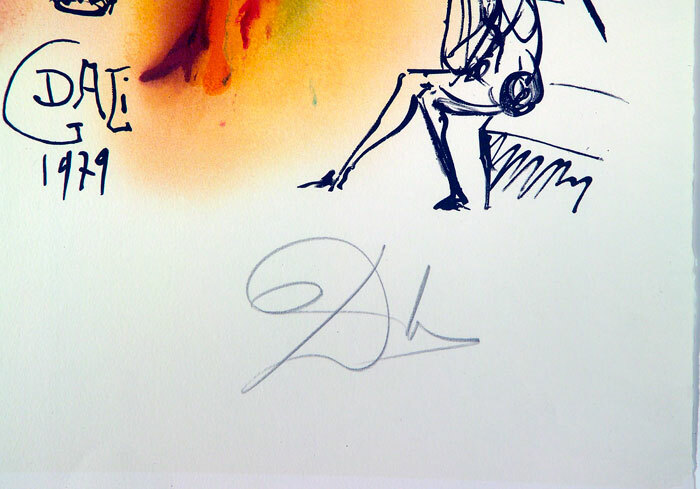 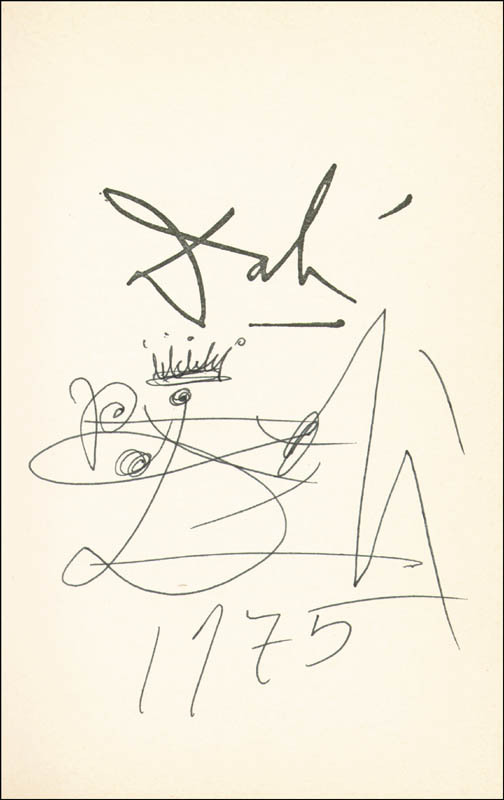 Panoramio - Photo of Salvador Dali`s signature.